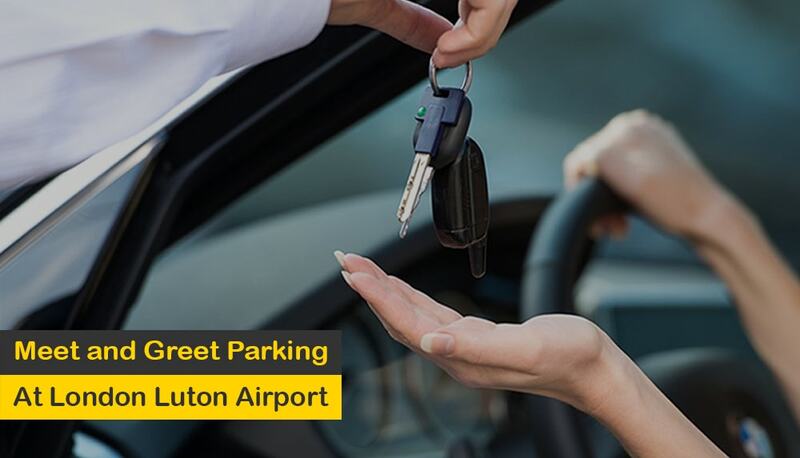 If you are finding the secure, reliable and lowest price meet and greet parking at Luton airport. So, you are at the right place, we are a comparison website, you’ll find the best deals as per your requirements. Offering professional services from the most trusted and verified drivers, the Luton valet parking service providers will take proper care of your car as you enter the airport premises. Once contact is established, the crew of the London Luton airport Meet and Greet will be the ones to park and secure your car, giving you a hassle-free Luton airport parking experience. Simply Park and Fly offer to compare some amazing Meet and Greet parking deals at the Luton airport. Driverfly, Express Airport Service, Osia Airport Parking, Swift Meet and Greet Luton Parking & Simply Super Saver Meet and Greet and other parking options are available, so we’re sure you’ll find the right one for you. Within or without the airport premises, the safety and security of your car is guaranteed. Cheap meet and greet Luton prides itself on its security system. Regardless of the location, the company is aware of its responsibility to your car, and will go out of its way to ensure that nothing malicious will happen to your car while it is under the protection of secure valet parking.